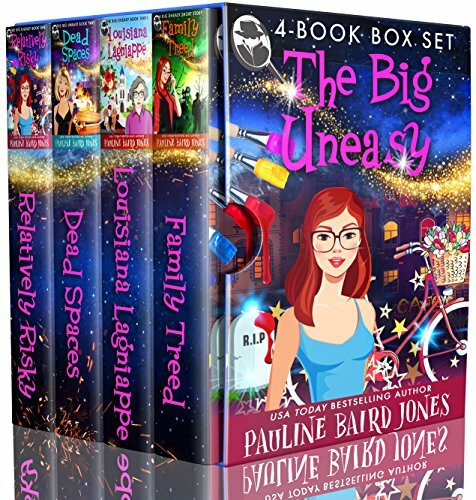 The first four installments in the Big Uneasy series! 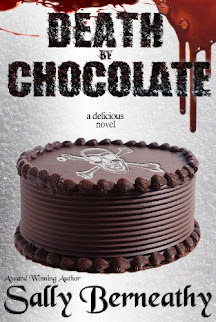 The Big Easy ain't always easy for the law-abiding Baker family. A quirky artist must unravel her parent's secret past before the mob erases her future. But will the protection of a handsome homicide detective, Alex Baker, be her only hope of surviving the Big Easy? Can a retired cop and a mystery reading problem solver unmask a killer before the wedding? Even more challenging, can Zach convince Becca that there is no end date for falling in love?